Happy Eid to everyone who is celebrating Eid-ul-Adha. I hope you have a great day with your families and friends, enjoying lots of nice food and receiving gifts. 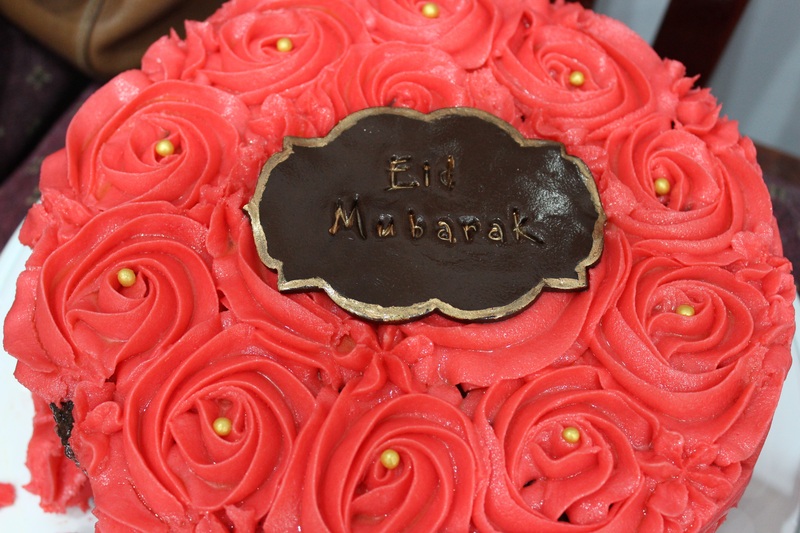 This entry was posted in Celebration, DSLR, Food, Islam, Islamic, Photography, Photos and tagged cake, celebration, chocolate, DSLR, Eid, Eid-al-Adha, food, islam, islamic, photo, photography, pink by myeye1. Bookmark the permalink.